A co-signer is another adult who agrees to be on a lease with you. The co-signer of the lease is responsible if any problems arise during the course of the lease. Finding an apartment you love at the right price is basically the best thing ever, but if your credit history is not up to the landlord’s standards, or you don't qualify for another reason, you might need to find a co-signer. Finding that co-signer is not always easy. A co-signer must meet the landlord’s qualifications, which are often even stricter than the standard renter qualifications. Often, tenants ask a family member or friend to co-sign for them. Why do I need a co-signer? Perhaps you got your first job out of college, and although it’s a great career start, the landlord will just see that you have minimal credit history. A co-signer will help you qualify for the apartment. There are quite a few other scenarios where this happens to a prospective renter. For example, income does not meet the requirements; the renter is still a student; credit score is low; the landlord requires a prospective tenant to have a twelve-month history in a job; a prospect is retired with no current income; there are a few individuals who wish to rent together and nobody wants full responsibility of signing the lease; a corporation wants to sign the lease; or the applicant is not a current US citizen. What if I don't have a co-signer? This is where TheGuarantors come in. TheGuarantors act as your rental guarantor or co-signer. You fill out our free application online, upload supporting documents, receive an answer in less than 24 hours, and your potential landlord gets proof that you are guaranteed. 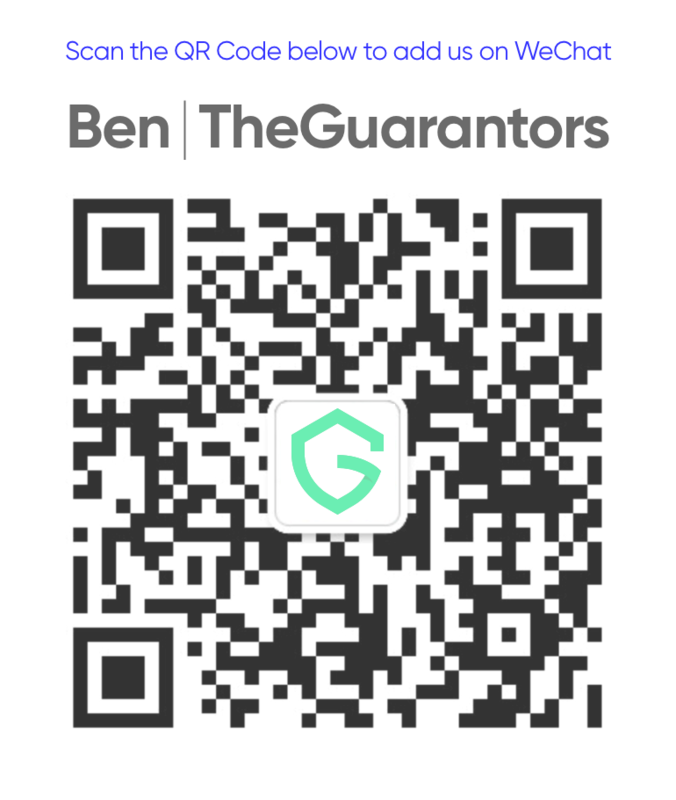 TheGuarantors have partnered with The Hanover Insurance Company, an insurance company licensed in New York, to create an agency lease guarantee rental bond to act as your guarantor, because we believe that qualified renters should be able to have the apartment of their dreams. TheGuarantor insurance policy acts as a lease guarantee so you can qualify without having to ask a friend or family member to co-sign for you.